Clogged, damaged, or leaking sewer lines and water mains can lead to very expensive repair and replacement costs. As the property owner, you are responsible for the water and sewer line that runs between your property and the public utility connection. Therefore, if you experience a rupture in your line, clogging, or any kind of leaking you can expect to spend on average $2,500 to $4,000 in repairs. To make matters worse, if a sewer line breaks under the street before the public utility tap you could be spending $10,000 or more out of pocket to fix this nightmare. This is why having an expert plumbing company like Bradley Mechanical to help can make a difference. Preventative service is always the safest and most cost-effective way to prevent a catastrophe. Our plumbing technicians can help you identify potential risks for future damage and help provide cleaning and maintenance services to help protect you from problems later down the road. In the event that you are experiencing a problem, then you’ve come to right place. Our emergency plumbing services for Sewer and Water Mains can also help you get back on your feet. Our plumbing professionals are ready and available to help assist you through this difficult time. 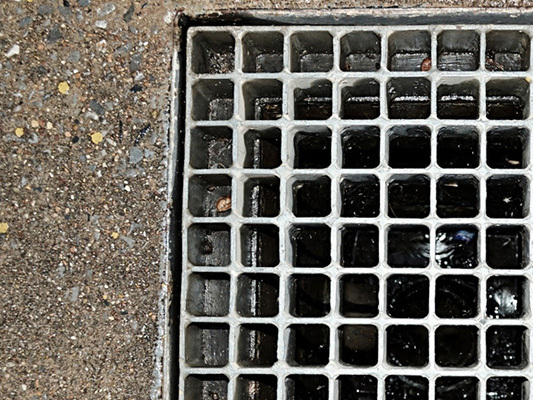 We will respond promptly to your emergency and help you repair your water or sewer lines if they are clogged, leaking, or completely broken and flooding areas outside or inside of your home or business. With over 30 years of plumbing experience, we are the experts you can trust. Why is water backing up in my shower/bathtub when I flush the toilet? If water backs up in your shower/bathtub upon flushing, your sewer main or septic tank is clogged or full. Call us for service immediately.